You can pay online using Visa and MasterCard cards. The payment of the order is usually confirmed within a few minutes. Payment is through a large Indonesian payment gateway - MidTrans or European Fondy and is completely safe. Please note that if you pay for example with a ruble card the transaction amount will be automatically converted by your bank. Exchange rates are typically set by your bank and Visa/MasterCard systems. If your bank requires to confirm the payment by sms please make sure that there is a right sim-card in your phone, the device is on and has an active network signal. You can try going to the operator menu on your phone to make sure the phone works properly in roaming. If for some reason you prefer to pay by cash you have an option to make the payment in one of the Indonesia’s minimarket chain stores called Indomaret (do not confuse with Alfamart). To use this option you need to choose this payment method while completing the order in your account. You will receive the payment code (save the screenshot with a code on your phone!). The code consists of 15 numbers (exemple). 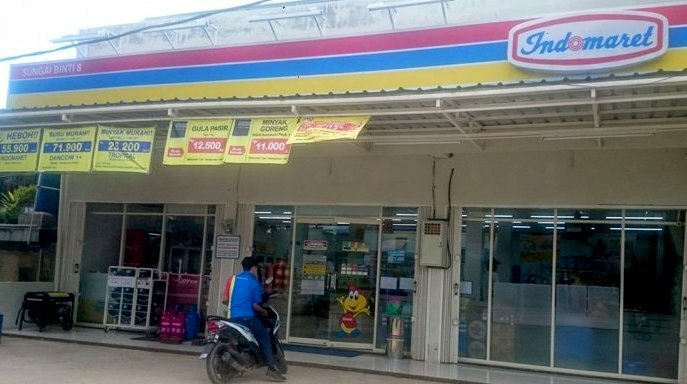 Then you have to come to the nearest Indomaret (you can find it by typing Indomaret in Google Maps or ask about its location at your hotel reception), tell the cashier that you want to make a payment and provide the payment code. The cashier will make a payment and give you a receipt. The payment of the order will be confirmed automatically within a few minutes. To pay through Indomaret your order should not exceed 5 000 000 IDR. The payment is made only in cash in Indonesian rupees. If something went wrong please consult with the manager whose contacts are listed below. 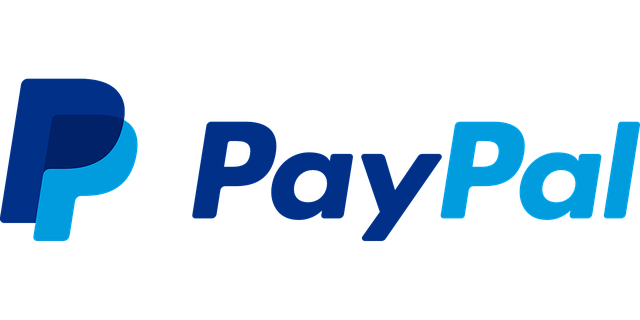 You can pay for your order via PayPal. To use this option you need to choose this payment method while completing the order in your account. The payment of the order will be confirmed automatically within a few minutes. The payment is made at the PayPal site and is absolutely safe. The transaction fee charged by PayPal is 4% of the purchase price. Some of our tours (not all) can be paid on site in cash (only in Indonesian rupees) just before the tour starts or the service is provided.